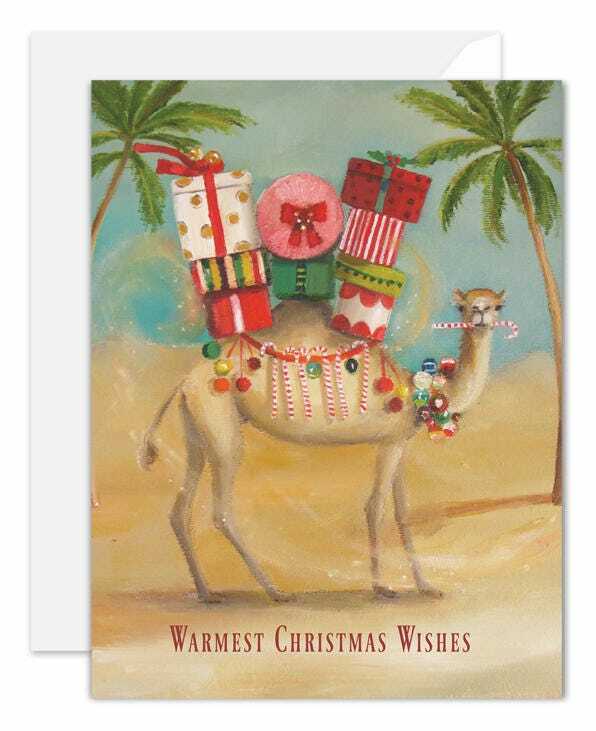 The Christmas Camel. Boxed Set of 8 Cards. The Christmas Camel. Boxed Set.